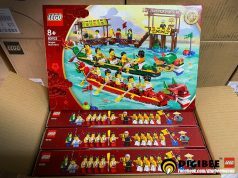 Chinese New Year is only two weeks away and to celebrate the event, LEGO will be releasing the LEGO Seasonal Year of the Pig (40186) set in a few days. 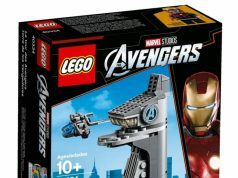 From what I’m hearing, the promotion will be starting on January 28 at LEGO Stores and on [email protected] and you can get it for free with purchases of $88 or more. This will be the fifth of the zodiac animals that have been released in this style and the sixth overall if you count the Year of the Snake (10250). 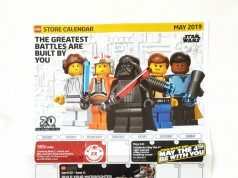 We didn’t know the release of this set beforehand because LEGO doesn’t promote their gift-with-purchase items on the store calendars anymore so it’s hard to plan your purchases.